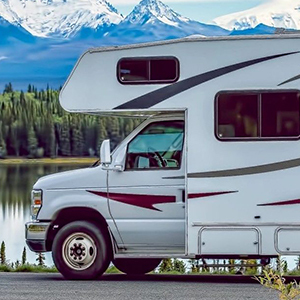 Recreational Vehicle Insurance can protect you and your vehicle on your next adventure. Whether you’re an experienced outdoor enthusiast or just starting out, we have the policy to fit your needs. 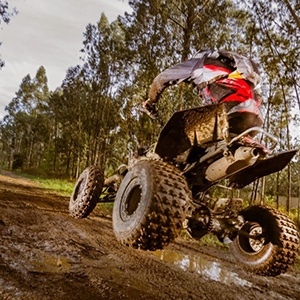 From RVs and boats to ATVs, Lions & Coventry Insurance Services can ensure the safety of both you and your vehicle. Our insurance options provide you with the same service and rich features you can expect – from comprehensive and collision coverage to personal injury protection and towing costs. For many, owning a recreational vehicle is a dream come true. While you will have the freedom to travel and explore new places, you also face risks. 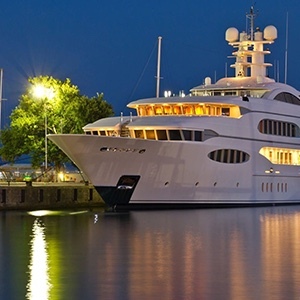 By having the right Recreational Vehicle Insurance policy you will have the reassurance that you and your vehicle are protected in the event of property damage, vandalism, or bodily injury as a result of a crash. 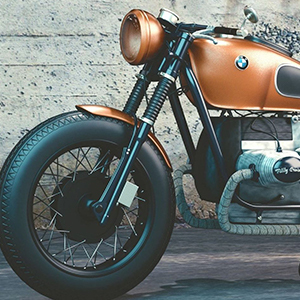 With Recreational Vehicle Insurance from Lions & Coventry Insurance Services, you can continue living the dream with confidence, knowing that you, your vehicle, and your passengers are protected. Contact one of our representatives today to find a package that works best for you.